Mr. Teitelbaum joined Cerberus in 1997 and is Head of European Advisory Offices. In his role, Mr. Teitelbaum leads Cerberus’ advisory offices in Europe and helps oversee the firm’s investment activities across the region, including its loan portfolio acquisitions and private equity transactions. Mr. Teitelbaum has been involved in leading many of the firm’s largest European transactions, including the firm’s European non-performing loans (“NPLs”) acquisitions with a total transaction size of approximately $64 billion. He has been instrumental in establishing the firm’s investment advisory activities in the United Kingdom and continental Europe, including significant activity in Spain, France, and Germany. Prior to his current role, Mr. Teitelbaum was a Managing Director in Asia and assisted with the firm’s NPL activity in that region. With a more than 20-year tenure at Cerberus, Mr. Teitelbaum has deep expertise in NPL portfolio valuation, acquisition structuring, and workout-related strategy, while establishing strong relationships with leading financial institutions and key counterparties across the globe, including Europe. 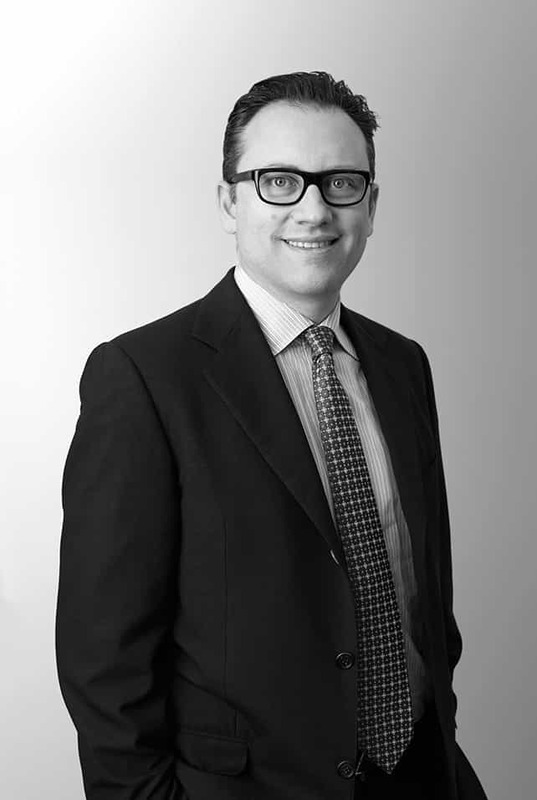 Working closely with other leadership team members, he has initiated the firm’s successful track record of acquiring and building various platforms in Europe, investments that demonstrate Cerberus’ unique asset buying and operating capabilities to deliver solutions to trusted partners. Mr. Teitelbaum began his career at Donaldson, Lufkin & Jenrette from 1994 to 1997, where he worked on corporate finance and M&A transactions in its Los Angeles office. Mr. Teitelbaum graduated from the University of California, Berkeley. He lives in London with his wife and three children and is active with several United Kingdom charity organizations, including Great Ormond’s Street Hospital Children’s Charity and the Community Service Trust.